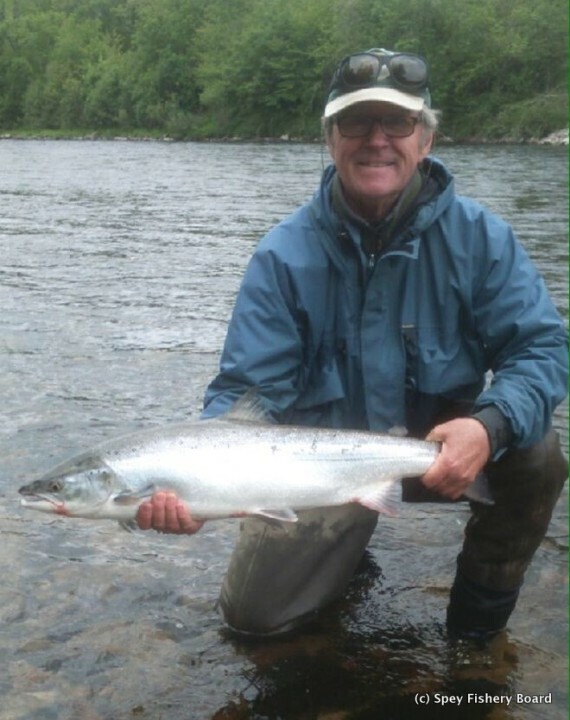 Sadly former Craigellachie gillie Peter Wolstencroft lost his battle with lung cancer at the early age of 60. His funeral, last Tuesday was well attended by family friends and fishers. 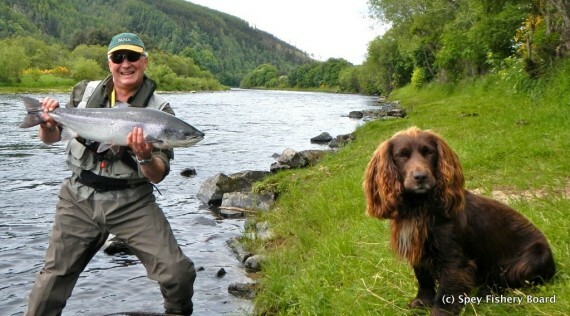 Although Peter had not been on the river for the last 8 years his dry sense of humour and his own style of gillying will I am sure be missed by many that he introduced to salmon fishing on the Spey. 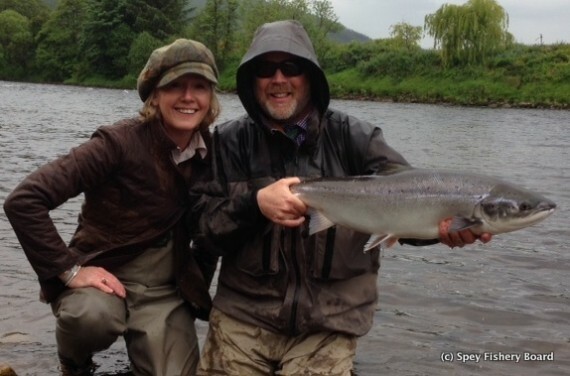 Today, mid summer’s day has been wet, over an inch of rain has fallen in the Aberlour area and already the Avon and Aberlour SEPA gauges are showing a rise. It is hard to predict how much the rise will be. Last week the weather was as predicted overcast, some showers and sunny spells, a right mixture. The coming week is much the same, temperatures struggling to reach much above mid teens, overcast with some rain. Just to cheer everyone up the nights have started to draw in, what ever happened to summer? It must have been those three sunny days in April! The tides have peaked and there will be no new water till the following week. 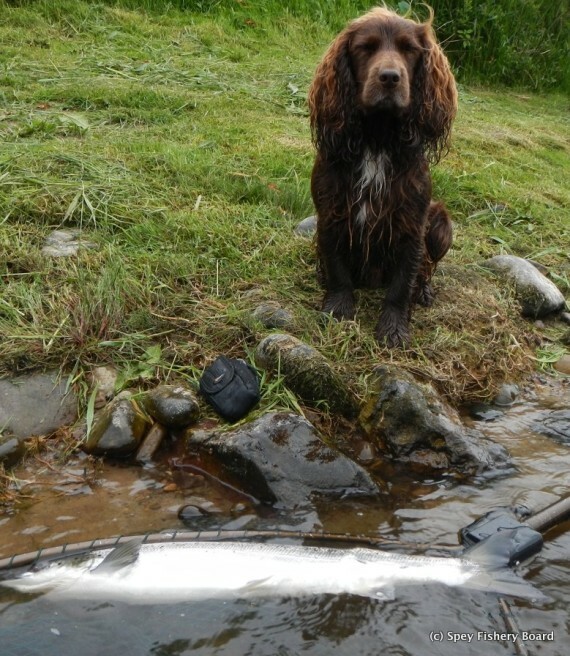 Hopefully the freshet at the start of the week will encourage the fish to continue to run. Catches, again I am pleased to be able to report that most beats caught fish from Kinchurdy to the sea. 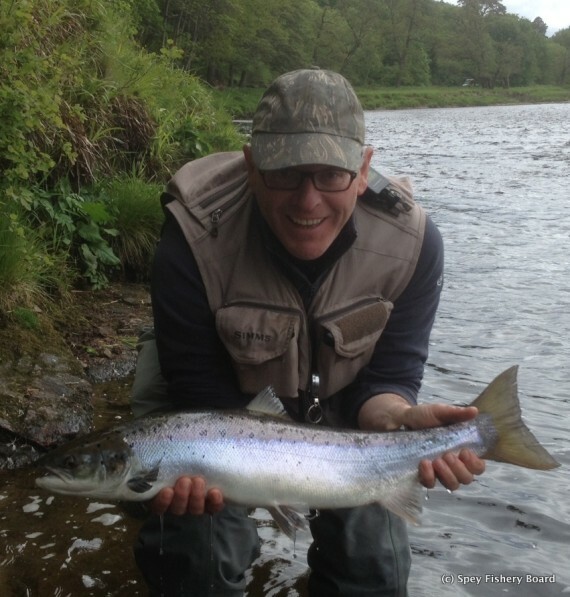 The Gordon Castle Beats had around 35 fish. 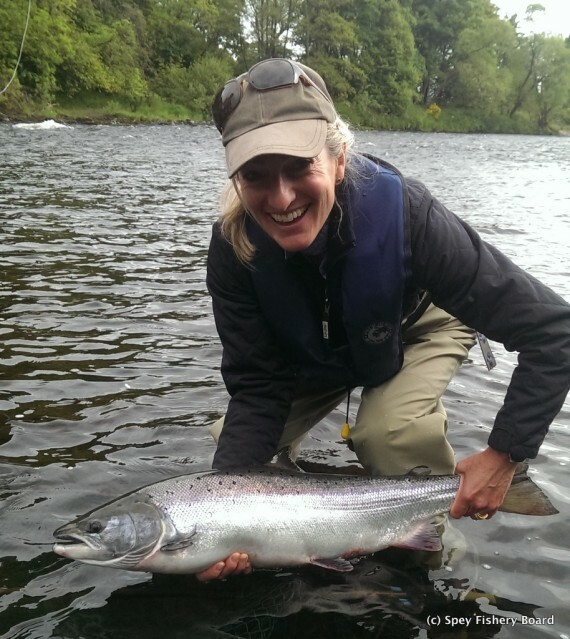 Delfur were even better with over 50 fish landed. As usual I am grateful to Mark Melville and Rory Paterson for the use of their photographs. 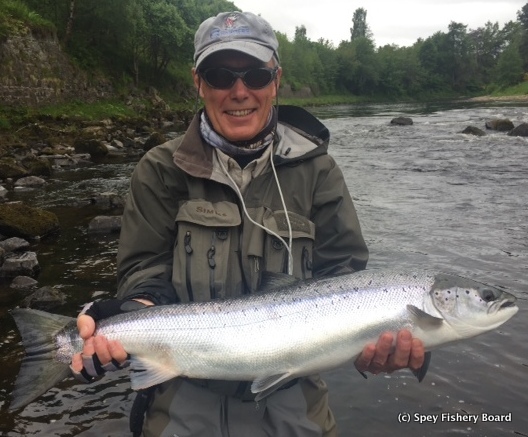 Rothes had another good week with twenty-five landed, Mike Ewan was saying he would like to see a rise in the river height; his rain dancing must be effective! 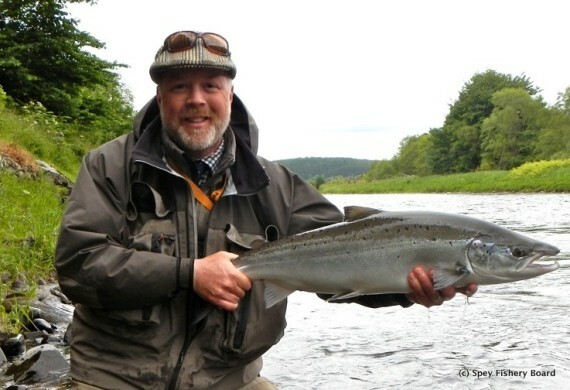 I hear the beats below Craigellachie also were close to fifty fish. 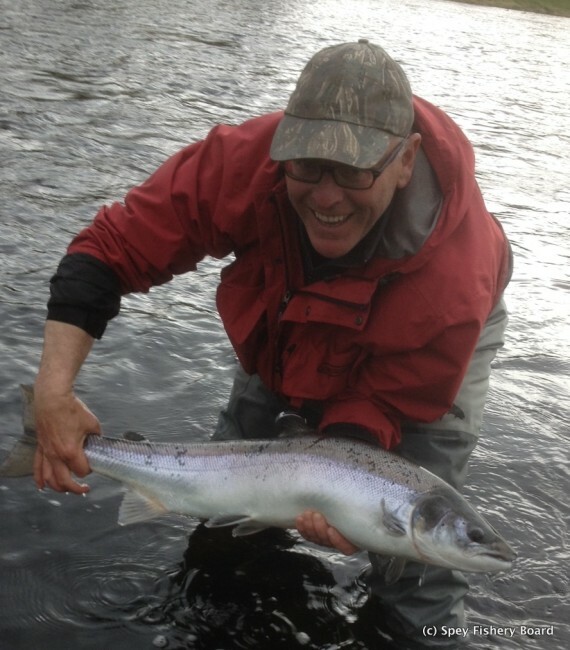 Craigellachie had a good week with sixteen landed, I am grateful to Dougie Ross, Mike Broadey and team for the pictures. 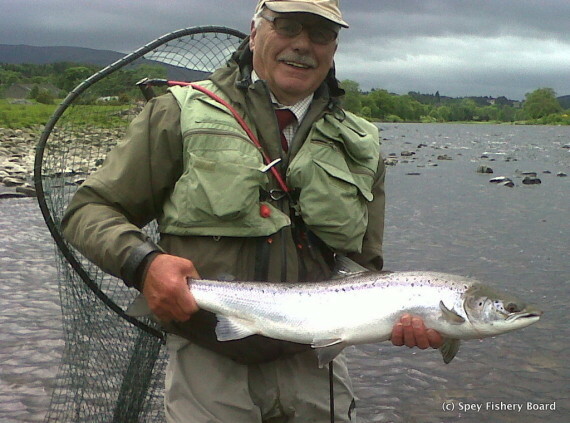 Upstream Aberlour Angling Association continue to catch fish and todays rise will help the start of next week. 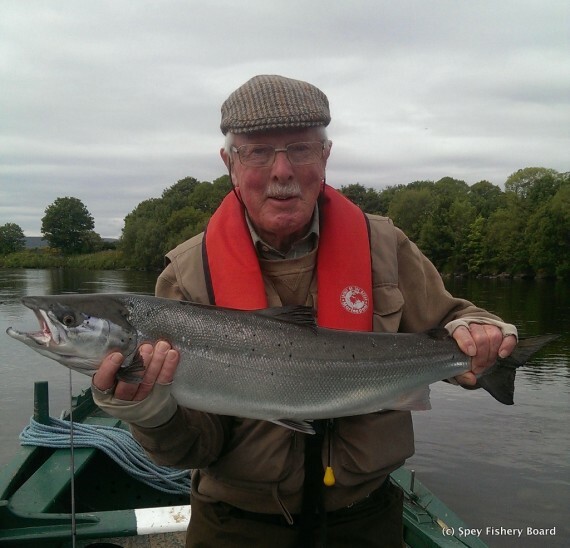 Kinermony and Delagyle both caught fish, Kinermony having at least 8 by tea time on Monday and finishing the week with 15. 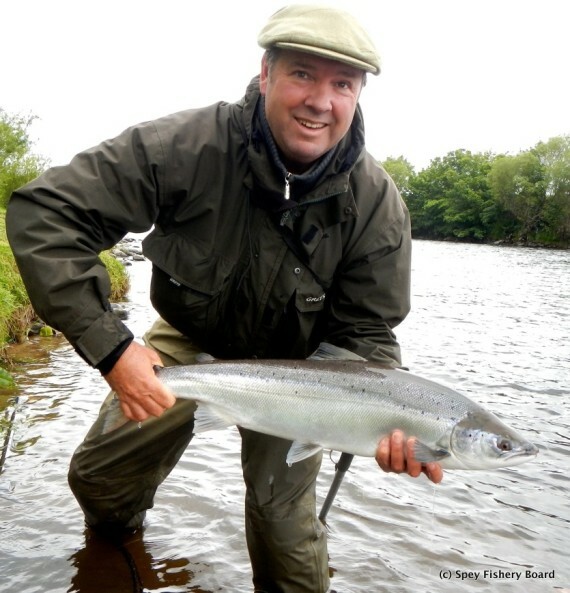 Simon Martin had his second week of the season and did even better than last time with 16 landed. Ian Borthwick was kind enough to send me his photo. 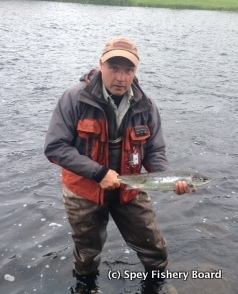 Grantown Angling Association had around a dozen salmon but at least 50 seatrout most around the 4-pound mark with some better specimens also recorded. 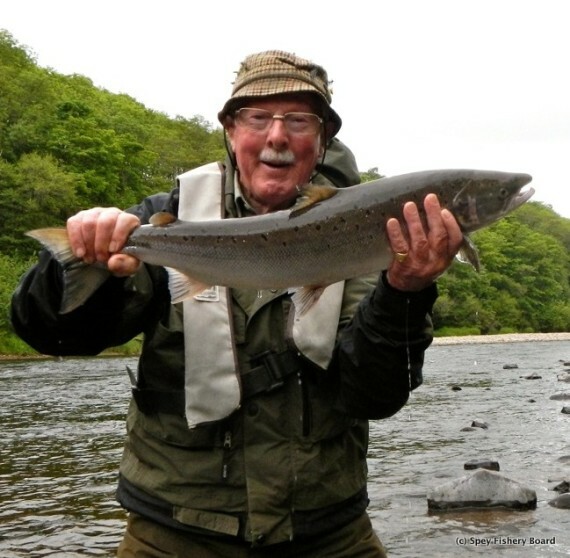 Kinchurdy also had more seatrout than salmon but traditionally the June tenants are more interested in seatrout than salmon! 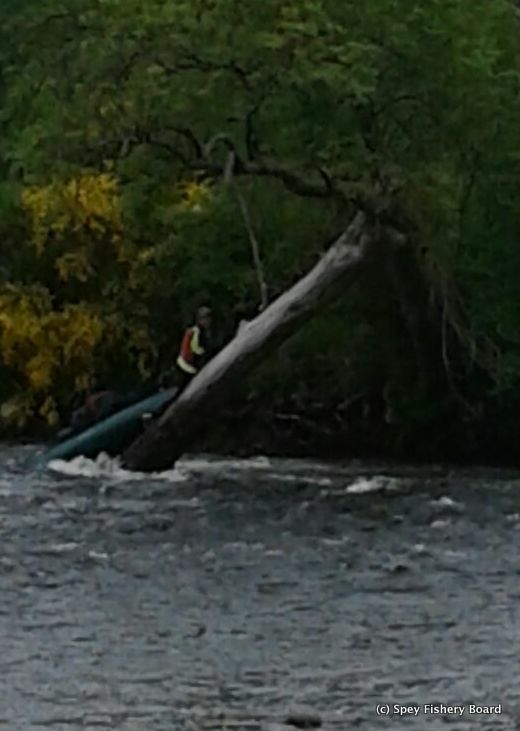 I received this picture showing a canoeist leaving the river not from one of the recognised landing spots! Not sure I would class this as responsible access, if he cannot avoid a tree what chance a wading angler? 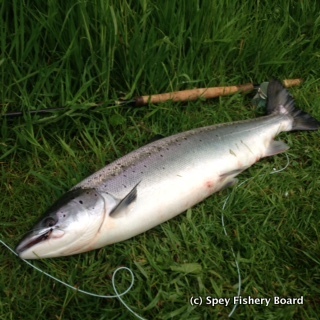 The post Week Commencing 15th June 2015 appeared first on Spey Fishery Board.